Everything you come to the Gold Country for. 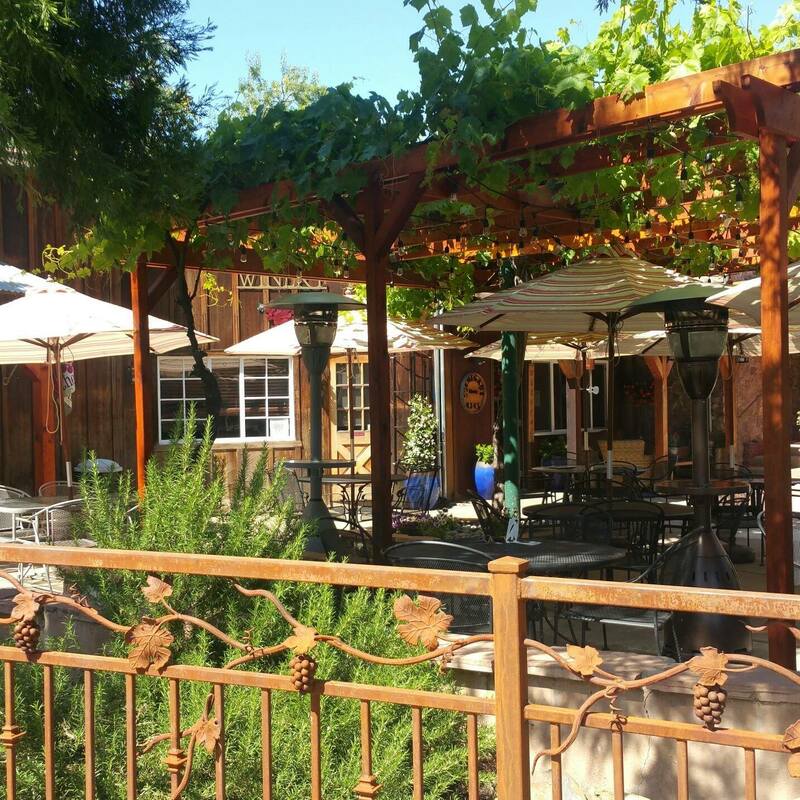 Relax in the historic town of Mokelumne Hill, make new friends, and go home with unforgettable wine. 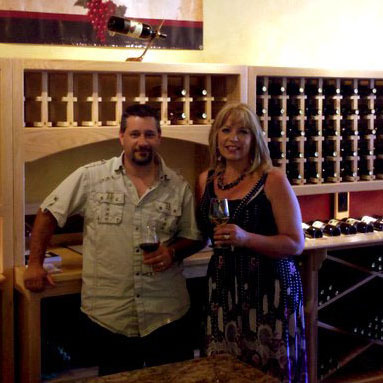 Renegade Winery literally started in a garage as a hobby. Read about the road to here. 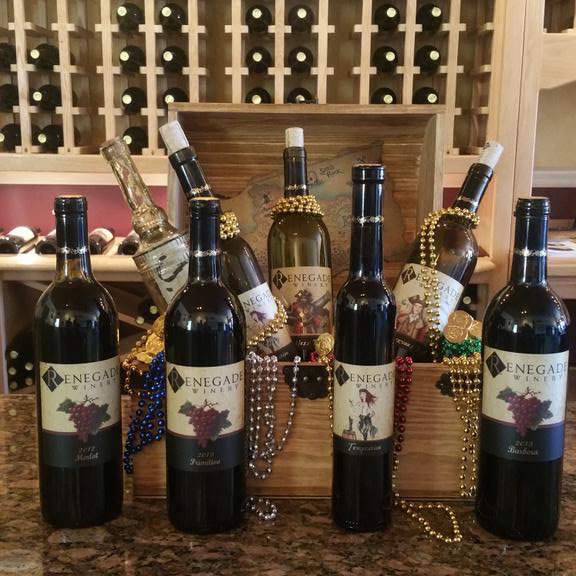 We specialize in bold red wines, made the old fashioned way. Never filtered, never fined. 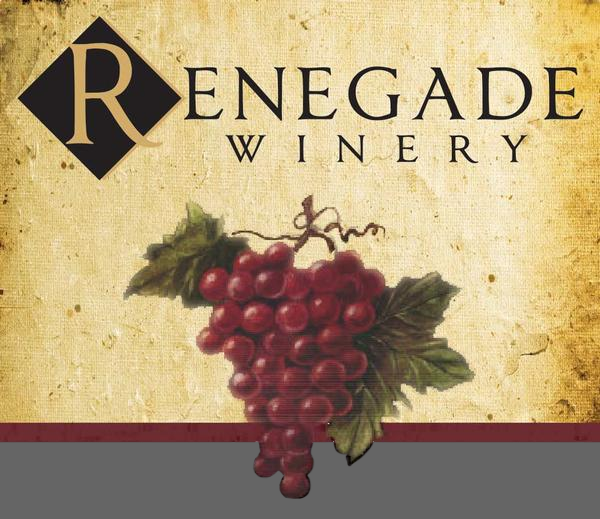 Find out how to save 20% on your purchases from Renegade. 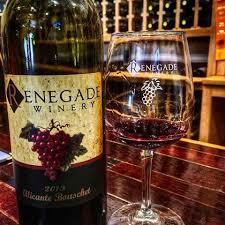 Click here for calendar of what’s happening at Renegade. GOVERNMENT WARNING: (1) According to the Surgeon General, women should not drink alcoholic beverages during pregnancy because of the risk of birth defects. (2)Consumption of alcoholic beverages impairs your ability to drive a car or operate machinery and may cause health problems. For more information go to www.P65Warnings.ca.gov/alcohol.